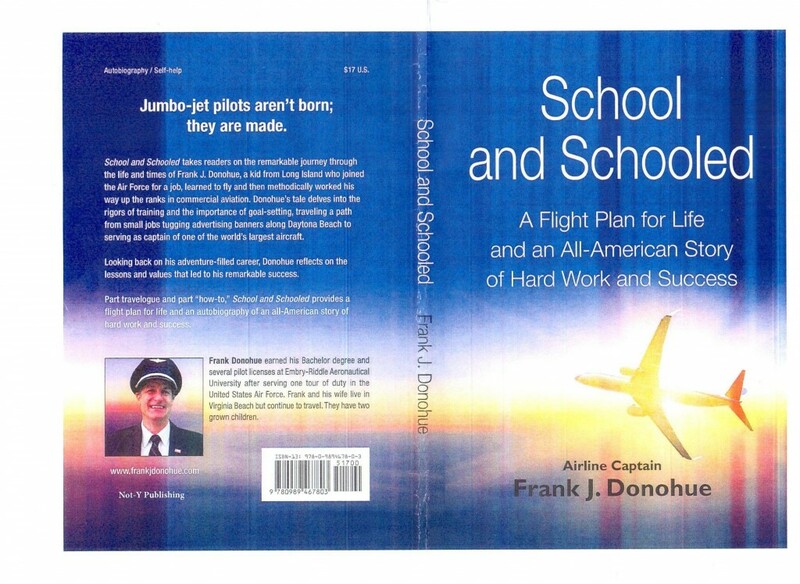 Airline Captain, Frank J. Donohue, will be flying in for a book signing on Saturday, May 23. He will be here from 2:30pm to 4:30pm to sign copies of his book School and Schooled: A Flight Plan for Life and an All-American Story of Hard Work and Success. Karen Press will be at the store on Saturday, May 23 from 12:00 to 2:00pm. 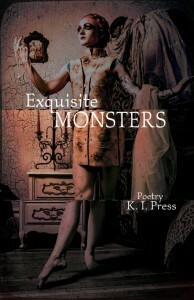 Not only will she sign her latest title, Exquisite Monsters, she will also doodle a monster in every book! Donna Leon knows Venice so well that her mystery novels always give a different aspect of life in that enchanted city. In this one it is opera. She is in fact returning to her very first book Death at La Fenice which dealt with Italy’s finest living female soprano. In this new book she gives a menacing account of what this soprano is threatened with this time. The detective is once again Commissario Guido Brunetti. We have gotten to know Brunetti in the thirty books Leon has written about him, as well as his sharp-witted wife, and amusing children. Leon concentrates on the musical world, however. She has lived for thirty years in Venice and knows a lot about the pressures of producing opera and takes us backstage for much of the time. 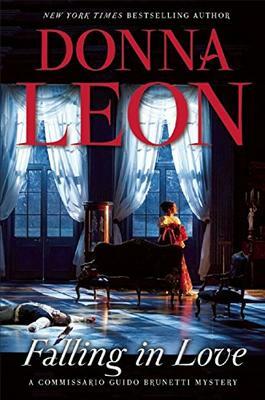 Donna Leon has won many awards for her detective stories. The Commissario Guido Brunetti mystery series is internationally known. This is another one to enjoy. We will be CLOSED on Monday, May 18 for Victoria Day. Regular store hours will resume on Tuesday, May 19. Our next Title@Table 40 series of dinner and discussion events will be on May 24th and we are delighted to welcome our Rideau Hall neighbour Sharon Johnston who will talk about her very popular new book “Matrons and Madams”. The event begins at 5.30p.m at Table 40 on Springfield Avenue, operated by Fraser’s Cafe. It is mandatory to reserve a spot in advance with the bookstore. This requires a $20 deposit per person which is then deducted from the cost of the meal. Dinner is a family style 3 course meal with a vegetarian option but no substitutions. The cost of the dinner is $40 but taxes and a 17.5% gratuity are extra as are any refreshments that are purchased. The number of participants is limited to 40 people so early booking is essential. With the city of Baltimore high in the news these days because of tension between the police and African Americans, it is strange to read a book by an American writer in which there is no mention of this Baltimore situation. The book takes quite another angle. 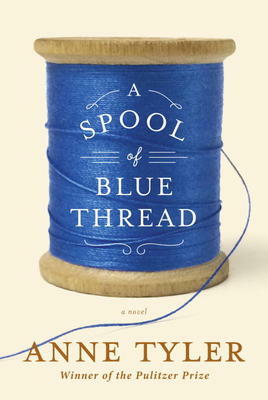 Anne Tyler has written twenty novels, the eleventh, Breathing Lessons winning the Pulitzer Prize in l988. She was born in Minneapolis, Minnesota, but has lived for some time in Baltimore. She specializes in writing about families. In this book the Whitshanks live in a fairly prosperous section of Baltimore which, like any city, is divided into different kinds of neighbourhoods. The Whitshanks are a family of four who remain very close through the years in spite of dark secrets we learn about in this novel. Tyler brings this family and their friends very close to our hearts. In fact she writes with insight and humour which makes this an unsentimental story in praise of family with all its emotional complexity.